The Western Fury is Western Australia’s peak female State representative cricket team. 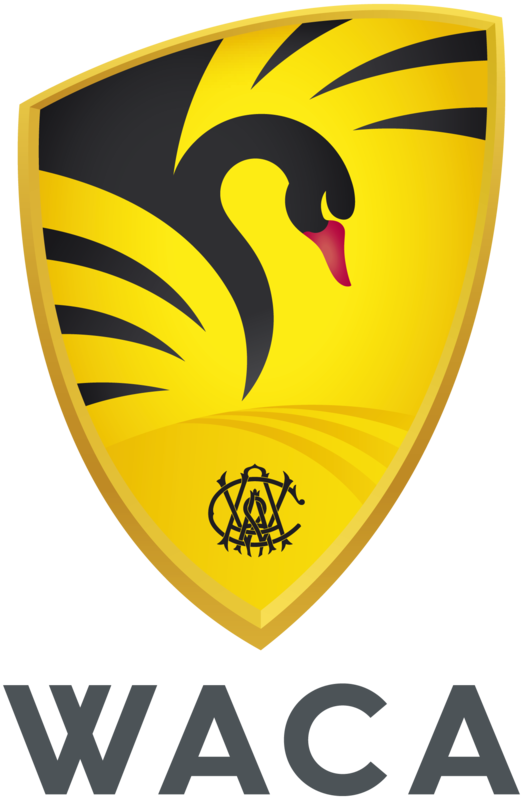 The Western Warriors is Western Australia’s peak male State representative cricket team. The Scorchers are the most successful team in Big Bash League history, having played in five of seven BBL deciders and winning three titles, while having also appeared in three finals campaigns of the Women’s Big Bash League.